Adorning violets with a pearl-crown. As they enthrall your gaze and dance and sway? 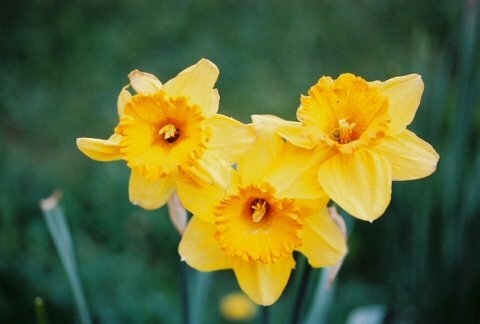 Narcissus (Narcissi – plural) = eyes. Keep above information in context and visualize. I’m using dew-drops as tears.